The Chattanooga Convention & Visitors Bureau has hired a veteran finance and operations manager for tourism agencies in Michigan and Texas to serve as the first chief operating officer for the local tourism promotions group. Mike Zumbaugh, a certified destination management executive, joined the Chattanooga Convention and Visitors Bureau this month to focus on streamlining the company's finances, human resources and operations and implementing the bureau's strategic plan, which includes seeking accreditation through the Destination Marketing Accreditation Program. The accreditation program was developed to ensure tourism agencies are using the best financial practices. In 2017, the Chattanooga CVB was criticized in a state audit for failing to keep detailed receipts for credit card transactions under former bureau CEO Bob Doak. Hamilton County Commissioner Tim Boyd criticized the spending practices of the bureau and argued against continuing to give the bureau the proceeds from Hamilton County's hotel tax, which was projected to generate more than $8 million last year. Barry White, a former CVB president in Augusta, Georgia, who was hired last year to succeed Doak, said Zumbaugh "is a trusted leader and having him on board will help us move toward operational excellence." "We are very excited to welcome Mike to Chattanooga and to the CVB," White said. "His 27 years of experience in the travel and tourism industry has given him an understanding of all aspects of how a CVB operates, making him uniquely qualified for this role." Most recently, Zumbaugh was at the Irving, Texas CVB where he was the vice president of finance and administration for the past three years. 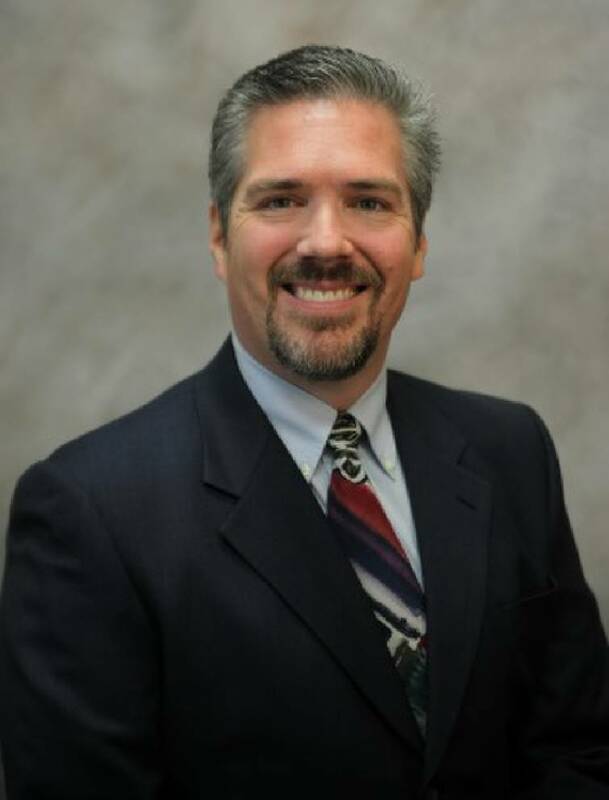 Prior to Irving, he was the vice president of finance and administration for the Greater Lansing , Michigan CVB where he started his career 24 years earlier as the finance manager. "Between Barry reaching out to me and the initial interview, my wife and I visited Chattanooga three times, Zumbaugh said. "We had never been here before and were very impressed with the vibrancy of the downtown area, southern hospitality, and incredible views from Lookout Mountain. It immediately felt like home." Zumbaugh graduated from Davenport University with a degree in accounting and information systems and continues to be actively involved with Destination International by serving on their Professional Development Committee and co-chairing their Human Resources Task Force. The Chattanooga CVB seeks to draw visitors, conventions and sporting events to town to help grow Hamilton County's $1.1 billion-a-year tourism industry, which employs more than 9,000 workers.